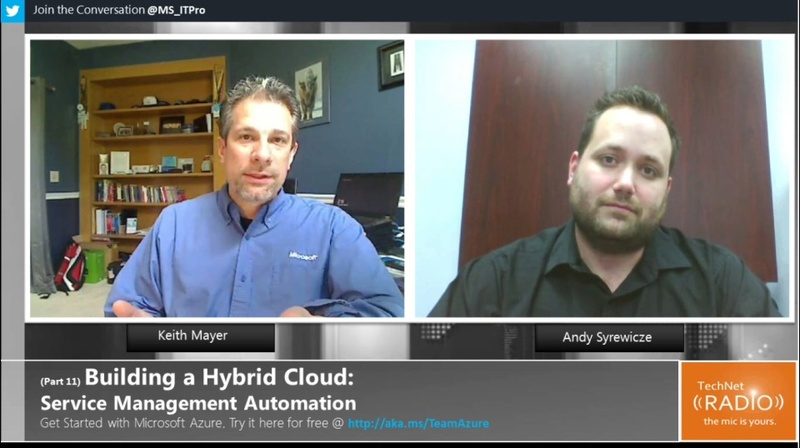 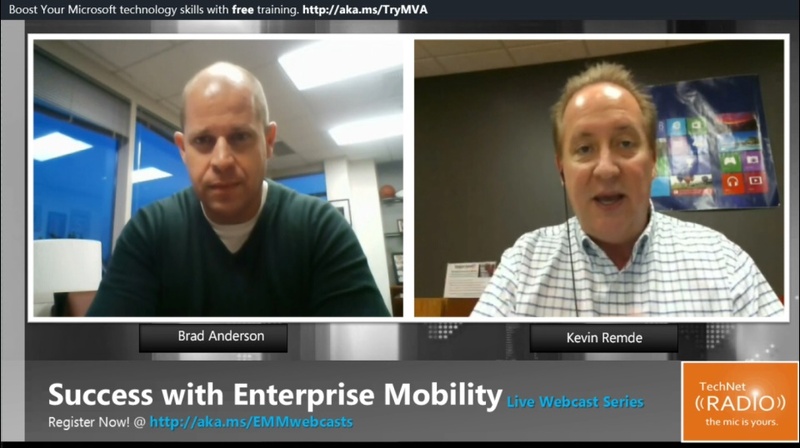 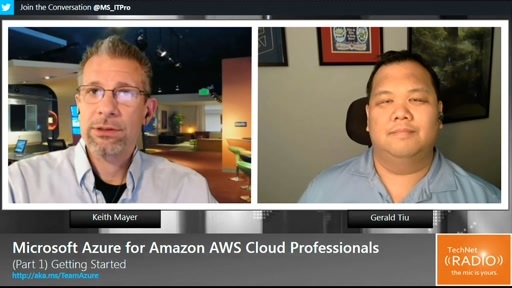 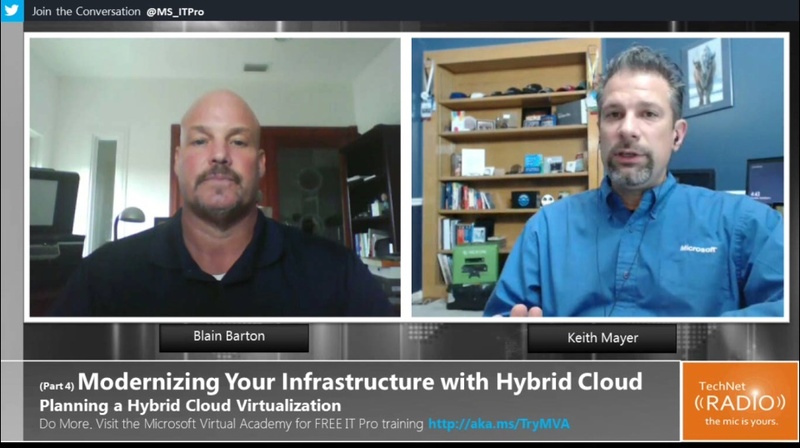 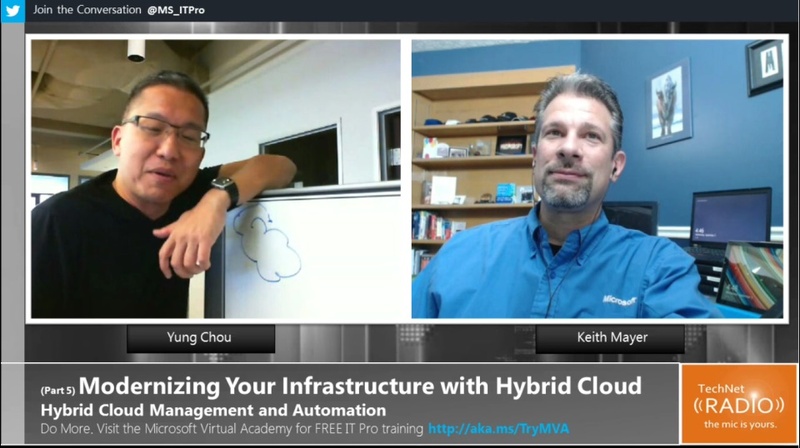 In this episode of our “Building a Hybrid Cloud” series, Keith Mayer and Andy Syrewicze walk us through a common customer scenario in which many organizations are looking at how they can scale a multi-VM environment (similar to Service Templates in Virtual Machine Manager) in the Windows Azure Pack. 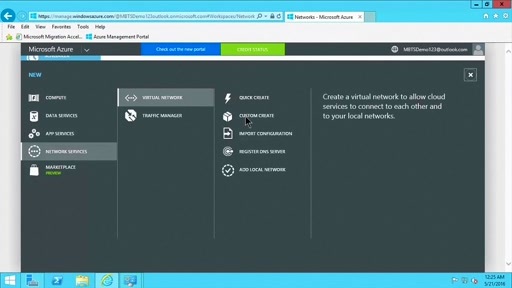 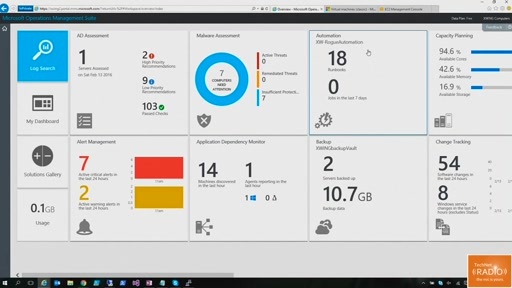 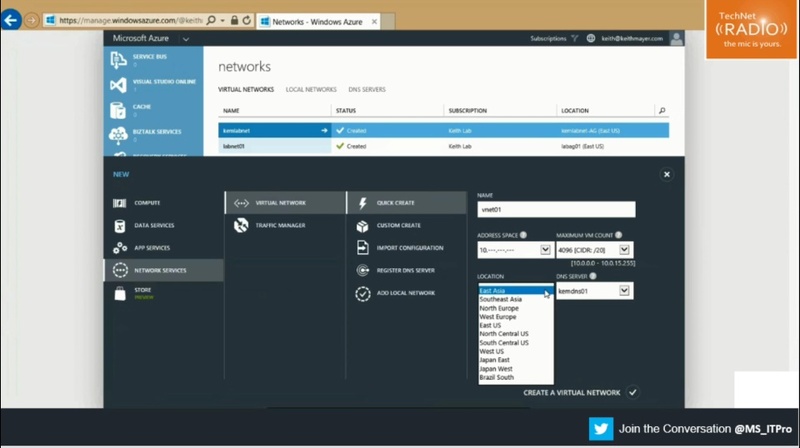 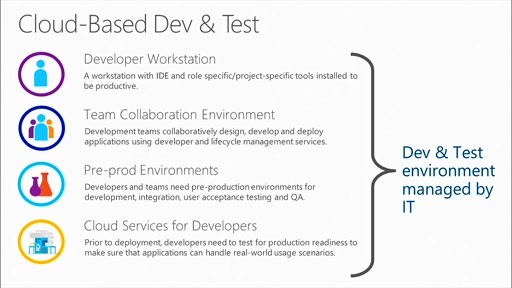 Check out this demo intensive session where they show us how to enable this with the help of Virtual Machine Role Gallery in Azure Pack. 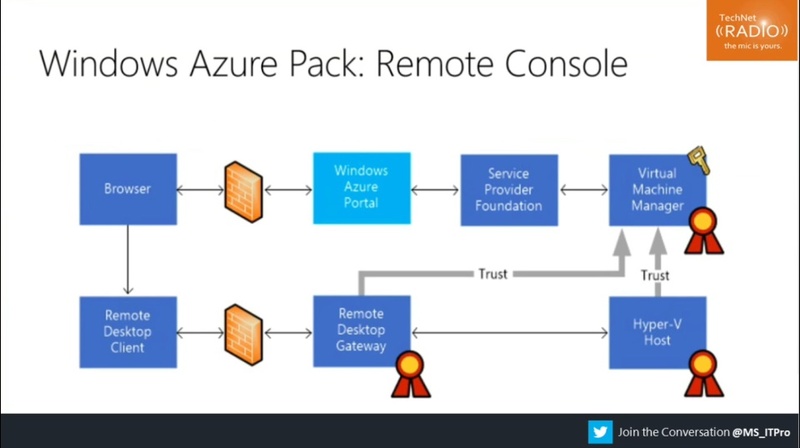 [1:41] What is VM Role Gallery in Azure Pack? 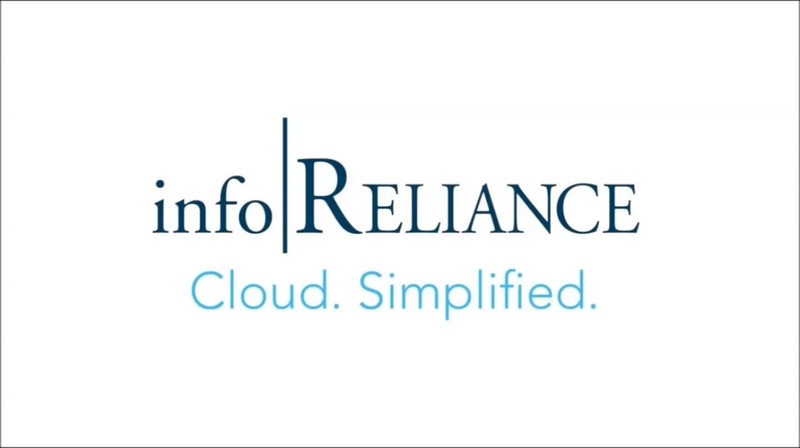 Article: "Hybrid Cloud Infrastructure Solution for Enterprise IT"